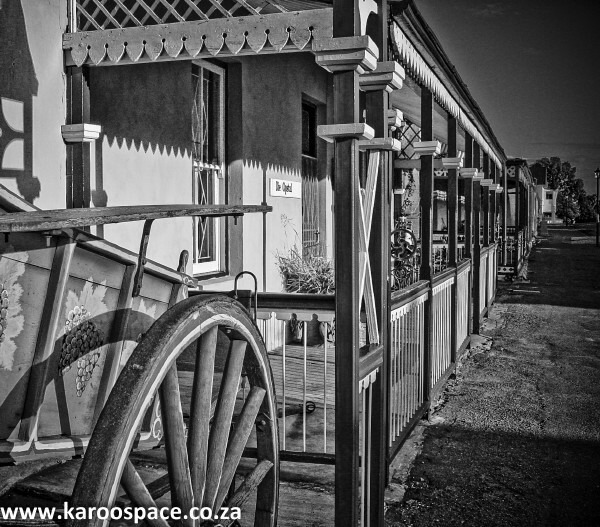 The first time we met the incredible Sandra Antrobus of Die Tuishuise and Victoria Manor, she took us on a tour of her 30-odd lovingly restored candy-stripe cottages, built in the 1840s for a large community of frontier artisans. “No,” she replied. “In fact, it’s the other way around – they leave things behind. 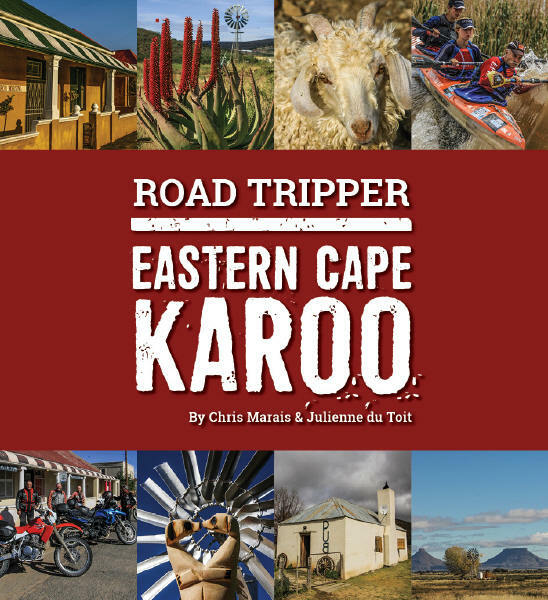 There’s always a story to tell on Market Street, where the venerable establishment on the corner transports you on a Victorian-era nostalgia trip, complete with groaning dinner tables laden with a Karoo lamb dish, venison with cranberry sauce and sugared pumpkin. Caution: the supper plates are often hot, so you are advised to bring your napkin to the buffet table. 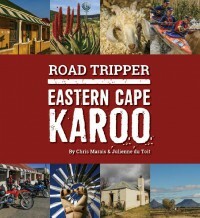 This is an excerpt from Road Tripper – Eastern Cape Karoo by Chris Marais & Julienne du Toit. 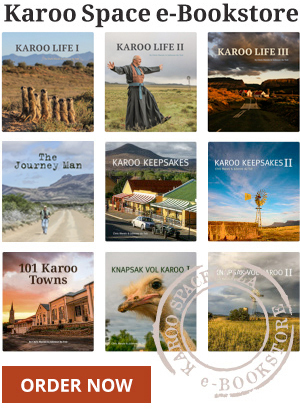 When you stay over at Die Tuishuise and Victoria Manor, don’t forget to ask Sandra Antrobus or her daughters Lisa or Cherie to sign their page. There could be gifts in the offing.